Educational entities face unique legal challenges. Many educational entities make the mistake of hiring lawyers who are unfamiliar with their needs and state and local regulations regarding their operations. Educational entities need a lawyer who has worked with school districts, charter schools, private schools, and universities to help them resolve their legal issues. Educational entities are expected to adhere to strict regulations. School boards must comply with the Texas Open Meetings Act and college boards are expected to adhere to civil rights laws regarding admissions. These are just a few of the unique legal issues that arise within school systems. Educational entities will also need experienced lawyers to negotiate and draft contracts with vendors, contractors, and health care administrators. Educational entities will also need advice and representation on other aspects of school law for allegations of sexual harassment, constitutional claims, governance, contracts, and employee terminations. Anytime there is a legal dispute facing a school or other educational entity, there is a lot at stake. 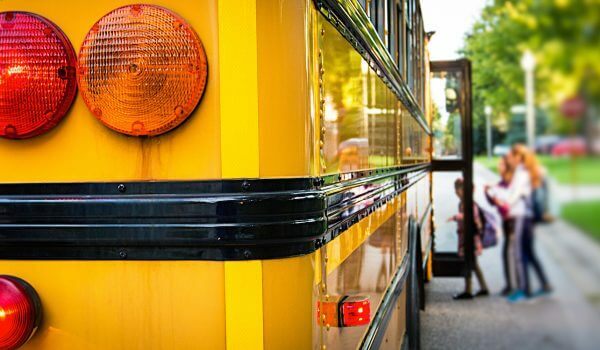 Schools are considered safe places for students, but allegations of discrimination or sexual harassment can jeopardize an entire school district’s reputation. All educational law matters need to be handled efficiently and delicately to preserve the good standing of the educational entities involved. One of our founding partners, David Feldman, has been practicing in this area of law for over 30 years. David has represented numerous educational entities in legal disputes across the state of Texas and is particularly skilled in advising college boards. David also has experience serving as the City Attorney for Houston from 2010 to 2015. The entire legal team at Feldman & Feldman has over 100 years of combined experience helping individuals, businesses, and educational entities with their legal issues. School districts, higher education institutions, and education non-profits can trust the educational entity lawyers at Feldman & Feldman to successfully resolve their disputes while remaining able to serve their communities by providing education. If you are facing any type of legal issue with your school, university, or educational nonprofit, don’t hesitate to call Feldman & Feldman today to schedule a consultation. We can help you understand your legal options and protect your interests.